2016 has been a phenomenal year for rap music. The speed that bright young things have been able to release music, make noise and gain a global fan-base has accelerated at a rate that is hard to keep up with. America’s scene has exploded in a flurry of snapping trap beats whilst the UK has seen a wider audience listen in on the micro-universe of grime once again. Someone who seems to have taken no notice of this is East Birmingham based artist Franklin Armstrong. When you listen to the gems on his Soundcloud page; a visceral, real portrait of a young man’s life living in the second city is painted. 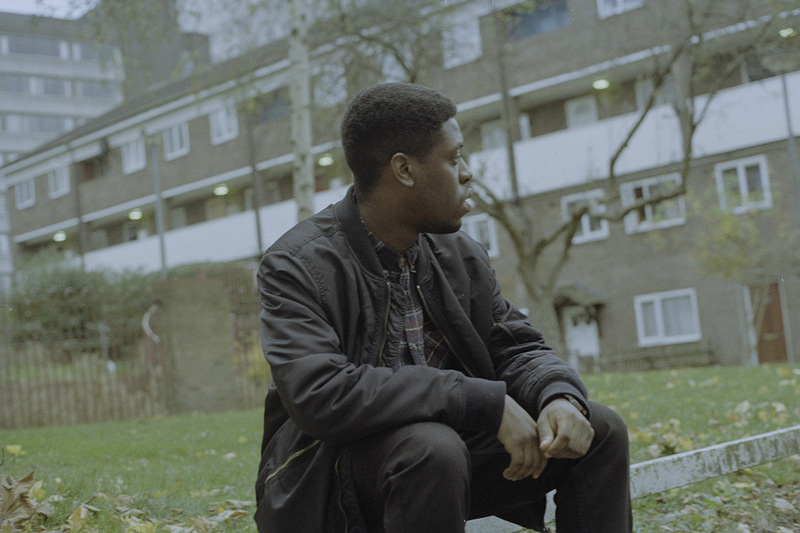 His sound is so wonderfully far removed from the boisterous self-validation of grime and the exaggerated excess of trap. His tunes resonate a humble hum; the lazy way that Birmingham’s city life rolls by is encapsulated in his raps. Most of the tracks he has self-released this year and the sound comes across as the product of a tight group of friends making music by pouring out all the thoughts, hopes and worries that swim around their minds on a day to day basis. 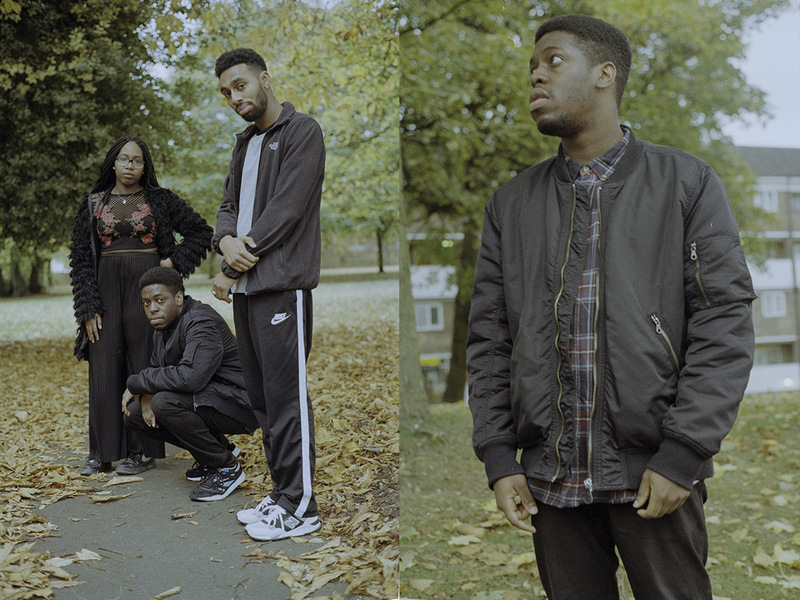 Franklin Armstrong alongside rapper Khalil Greens, producer Gruff, rapper Loonique and singer/rapper Afro Queen operate under the collective Zootonium. They all move refreshingly low-key; dropping music whenever it feels ready and playing to packed rooms of nodding heads across Birmingham. Gruff’s trademark productions help to drive Franklin & co.’s flows forward with beds of dusty, shuffling drums with the occasional flourish of bleeps and warm chords. When members of the collective collaborate, their flows ping back and forth and sound exactly how lifelong friends would sound. Don’t make the mistake of lumping them with the tag of a boom bap throw back, these kids aren’t longing for the past. Their sound is rooted in the here and now even if they don’t exactly fit fully in with the current rap climate. Comparisons to the wisdom and wit of recent break out star Loyle Carner might prove to be unavoidable since they supported the man himself on his recent Birmingham date to a rammed room of hip hop heads. The sounds reverberating from the bedroom based beat -labs of the Zootonium collective will prove to be a world worth delving into for anyone who likes their rap wise and wordy. Franklin Armstrong represents all of the clued-up kids in the 0121 without even trying to reach out to anyone in particular. What a bloke.